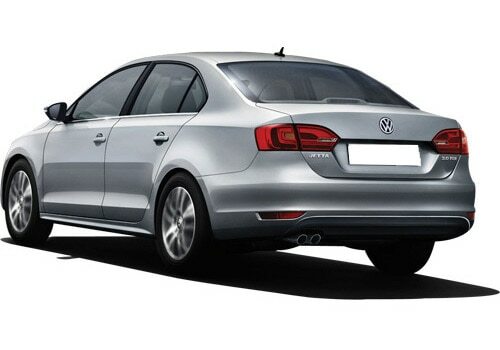 One of the most awaited hybrid cars, Volkswagen Jetta Hybrid has been unveiled during the motor show held in Detroit, 2012. this is one of the most innovative car models of the Volkswagen cars at the moment and it will be launched soon in the markets. This car runs on the combination of both petrol and electric engine that combines to produce a mammoth power of about 170Bhp of horse power. This car has not just caught the attention of the markets but it has also got the popularity across the globe. If it comes to the discussion about this vehicle, it comes with 1.4 liter light weight turbo charged direct injection TSI engine with petrol fuel option. This engine can alone produce a power of about 147Bhp of maximum power. On the other side, it is equipped with 20kW electric motor that can helps the car to achieve a maximum speed of about 70Kmph. The combination of both these engines will enable to car to produce a peak power of 170Bhp, which is simply impressive. Furthermore, the car is equipped with a seven speed dual clutch DSG gearbox that facilitates the vehicle to run smoothly and provides smooth driving experience. There is no official information regarding the fuel economy of this car but some of the sources have revealed that the car will save about 20% more mileage. At present it is difficult to estimate the Volkswagen Jetta price as the vehicle is yet to be announced for the Indian markets. However, the Volkswagen Jetta features are expected to be technically advanced as it is one of the advanced one of its kind. This car is undoubtedly one of the most awaited cars in the auto markets and it is set to rock the automobile industry with its stunning performance and features. However, Volvo on the other side is designing a new hybrid car with a combination of liquid fuel that might give tough times to this new Jetta Hybrid. There is no word from the company regarding the availability of this car in the Indian markets but soon it will enter the markets as soon as Mahindra Reva enters the domestic markets of India. Launch of Jetta Hybrid at present in India will be untimely as the Indian government is set to announce a new plan for hybrid or electric cars this year. This plan might bring tax reductions for the electric cars. 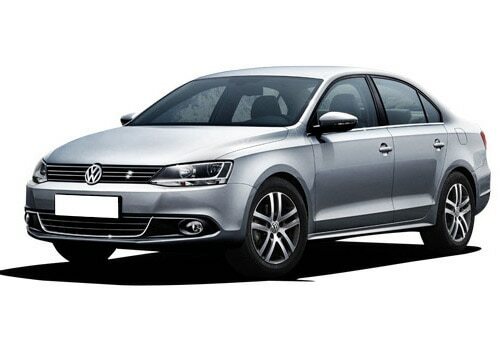 On the whole, it would be beneficial to wait for this car is it is not just high performing and fuel efficient but it is also a stylish vehicle of its kind as we can see in the Volkswagen Jetta Pictures.